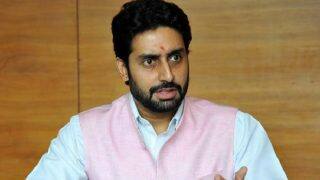 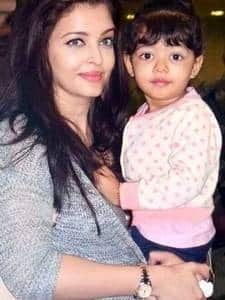 Born on November 16, 2011, Aaradhya Bachchan is the daughter of Abhishek Bachchan and Aishwarya Rai Bachchan. 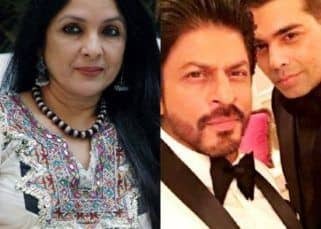 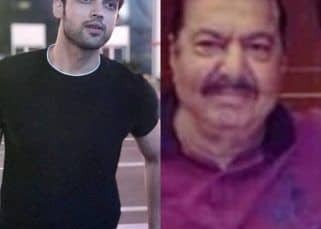 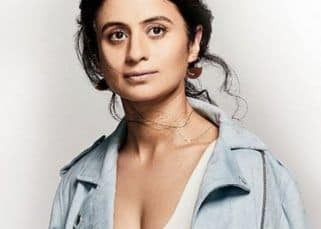 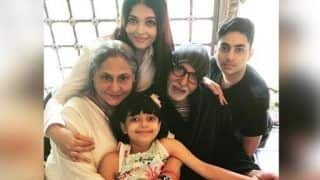 She is the granddaughter of veteran Bollywood legends Amitabh Bachchan and Jaya Bachchan. 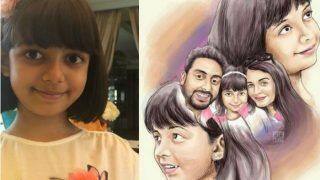 Aaradhya is popularly known as Beti B in the industry and being a star kid, she has always been in the limelight. 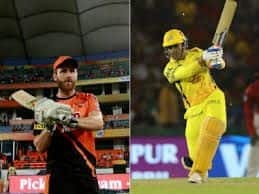 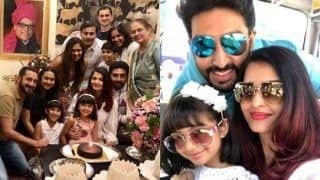 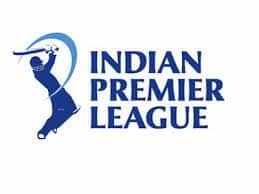 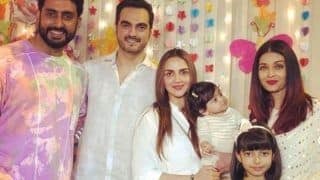 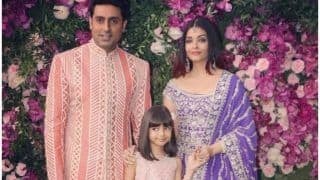 Aaradhya Bachchan has accompanied her mother Aishwarya Rai Bachchan to many public events like the Cannes Film Festival 2017 and the Pro Kabaddi League in which her father owns the Jaipur Pink Panthers team. 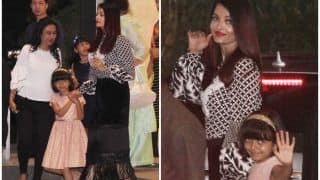 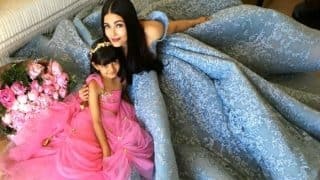 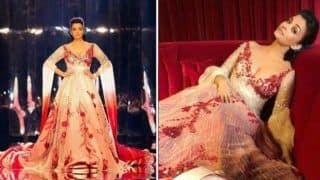 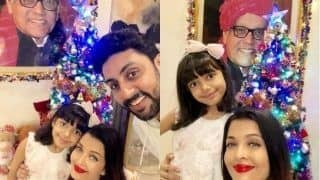 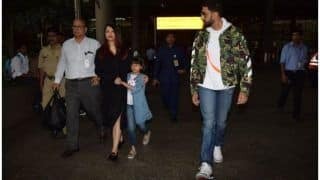 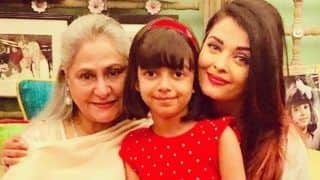 Aishwarya Rai Bachchan believes in being a hands-on mother and she revealed in an interview that she drops her daughter off to school and picks her up when she is not at work. 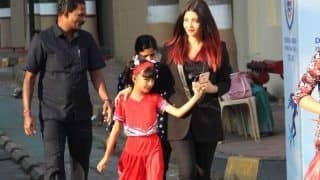 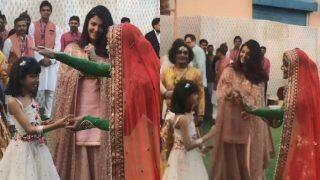 She has also told Aaradhya that she has to go to work and behaves like any other working mother. 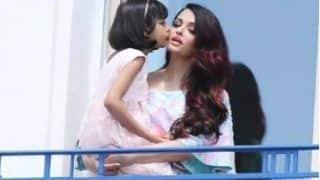 Must Watch: Aishwarya Rai Bachchan talks about daughter Aaradhya Bachchan and motherhood (Video). 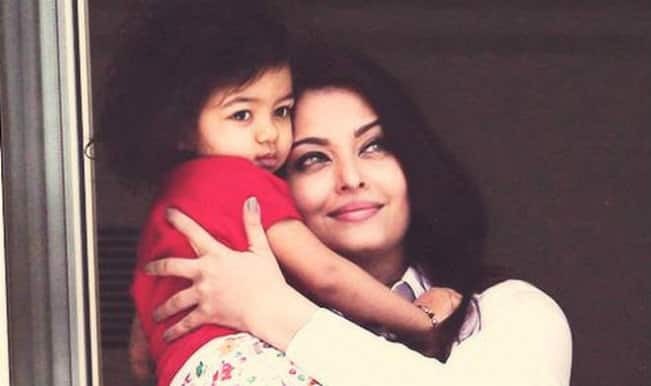 Cannes 2015: Aishwarya Rai Bachchan reveals secrets about daughter Aaradhya! 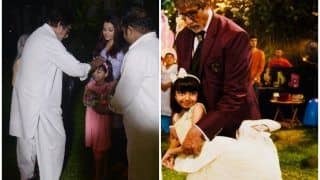 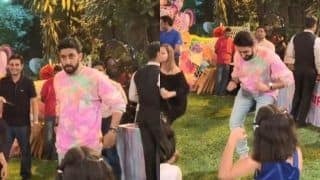 Amitabh Bachchan Feeling 'Immense Joy' on Seeing Aaradhya Destroy His Work Desk is All Grandfathers Ever!